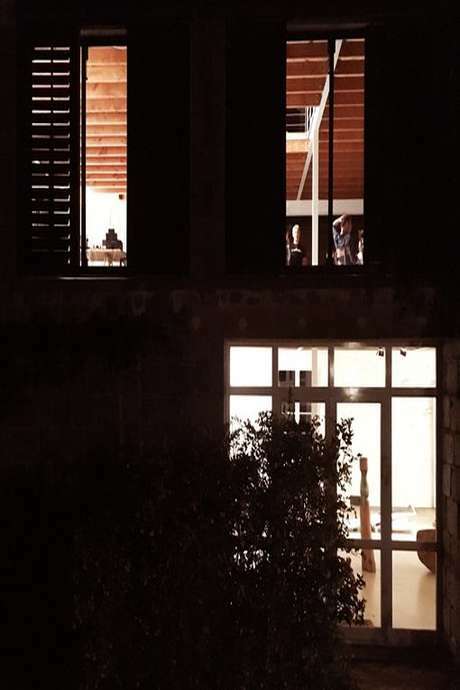 In Paimpol, the 2nd Empire style La Halle is a cultural venue, hosting exhibitions, conferences and live performances. 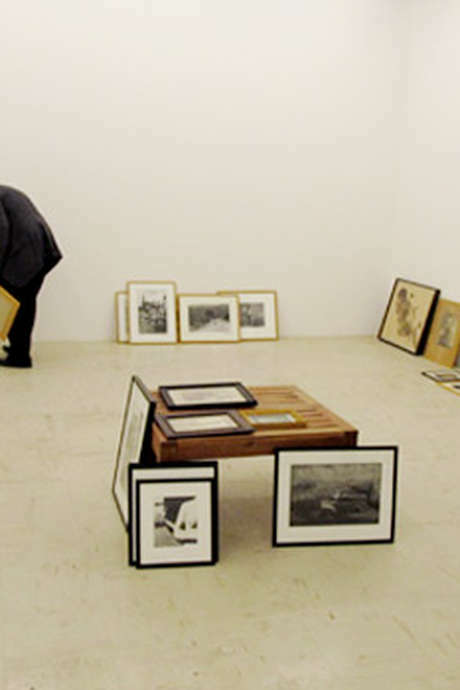 L’Espace François Mitterand in Guingamp hosts a wide range of exhibitions, including the programme of photographers in residence at the Centre d’Art Gwinzegal. All the richness and diversity of our region in its unique position between land and sea is celebrated here. You’re sure to have the opportunity to enjoy one of the exhibitions during your stay. 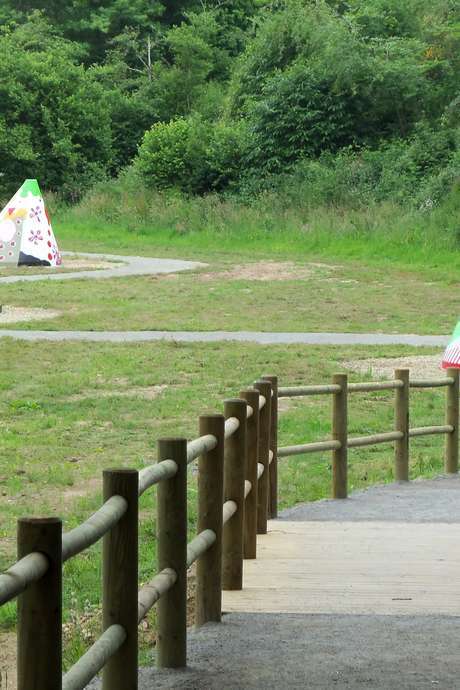 The nearby village of Ploumagoar is home to the Bois de Kergré woods, where a 1.3 km thematic trail winds its way through artworks created by professional artists. La Tannerie at Bégard, which was refurbished and opened to the public in 2012, has become a landmark venue in the cultural landscape of the Côtes d’Armor. Bringing an original multi-themed perspective, La Tannerie weaves together concepts of contemporary art, design and space in the wider sense. 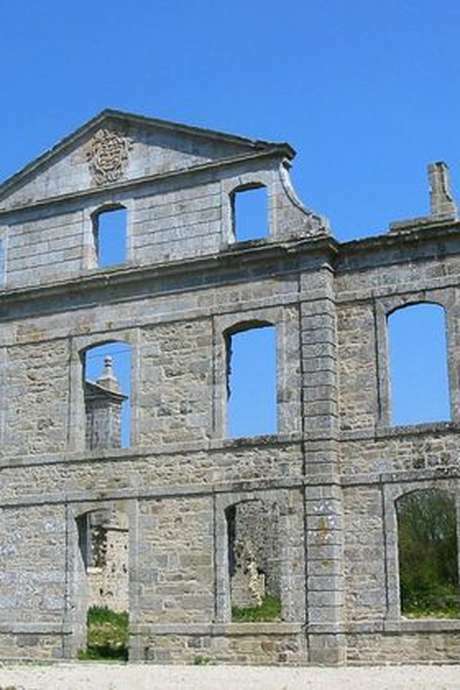 In central Brittany, the historic Abbey of Koad Malouen at Kerpert is a venue for contemporary creation and is home to a gallery welcoming renowned artists. 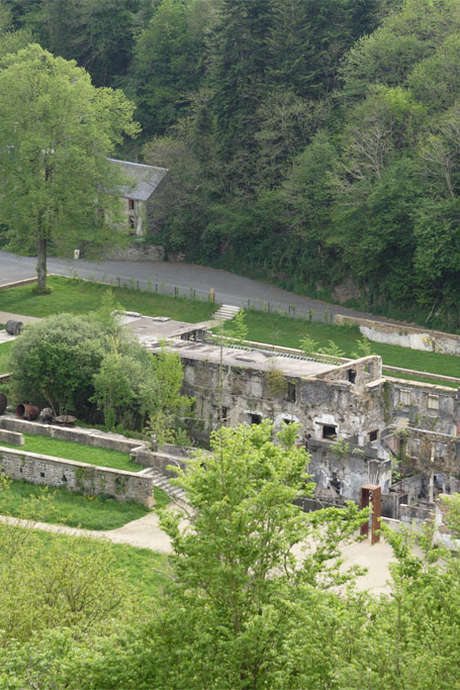 A walk through the Vallée des Papeteries around Belle-Isle-en-Terre is an opportunity to visit the exhibitions on the story of the paper mills and the former dam at Kernansquillec. We’re hooked on fishing !